Villas & Fincas offers a great selection of reduced country properties in Andalusia. 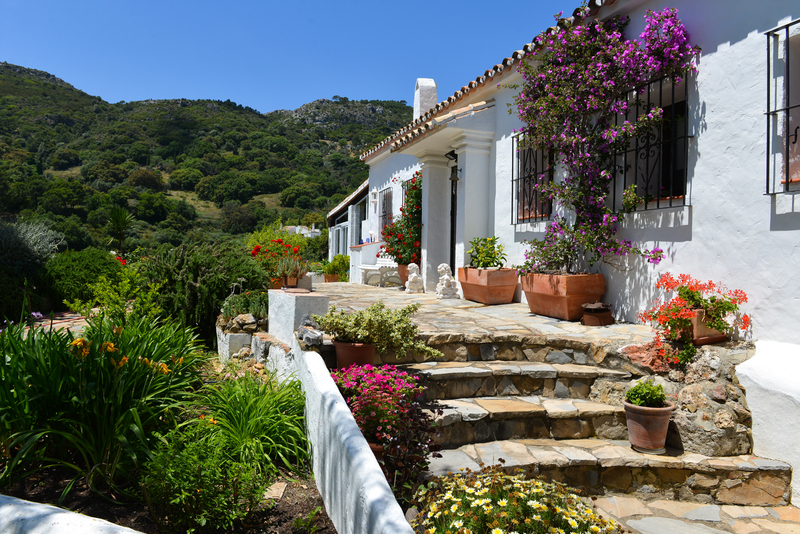 Whether you are looking for a villa, a country home, or a traditional Cortijo, you have found your estate agent! We think these are bargain prices for the current market! If you are looking for a great opportunity to own your dream property in Andalusia, look no further! This Luxury Cortijo styled villa is in a uniquely elevated position. A beautiful Mirador has been created to look out at the breathtaking views. Surrounded by mature gardens and beautiful nature. And to top it off, this stunning Cortijo-styled villa has not one, but TWO pools! 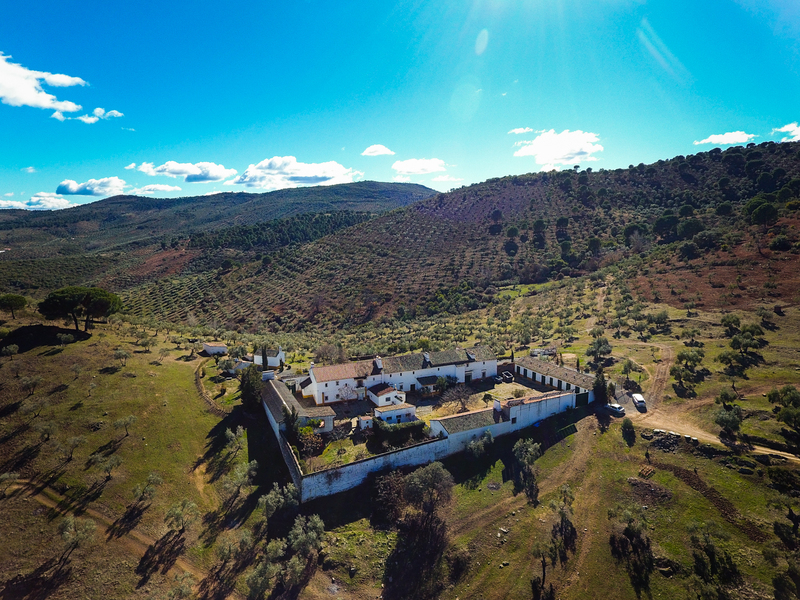 This lovely finca nestled in the Casares mountains is surrounded by an old olive grove. Over the years it has been reformed yet needs bringing up to today’s standards. With many authentic details and mountain views, this really is a hidden gem! 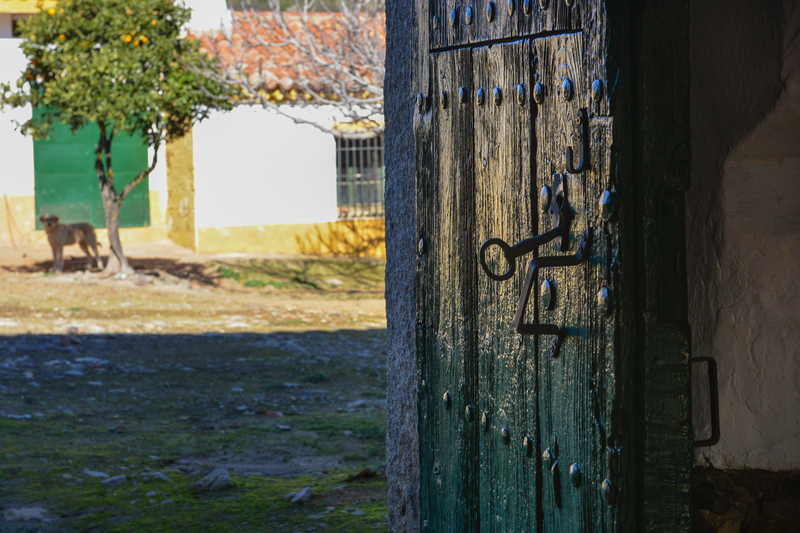 A historical Cortijo with traditional Andalusian architecture. Some original features to mention would be the old olive mill with the original millstone, the arched ceilings and the huge courtyard. Surrounded by a productive olive grove. And finally, a spacious, open-plan country villa with sea views. 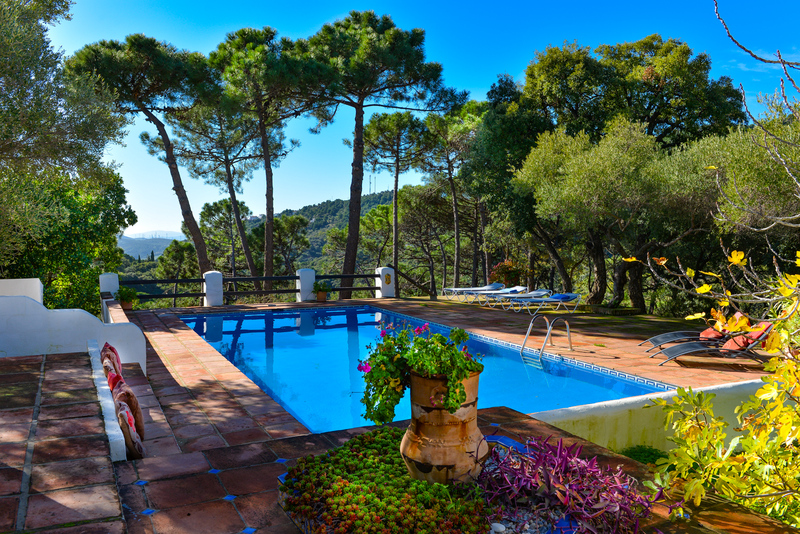 Surrounded by the pine and oak forest, it is a Mediterranean delight!